Trump starts governing, by tweet and before assuming office! 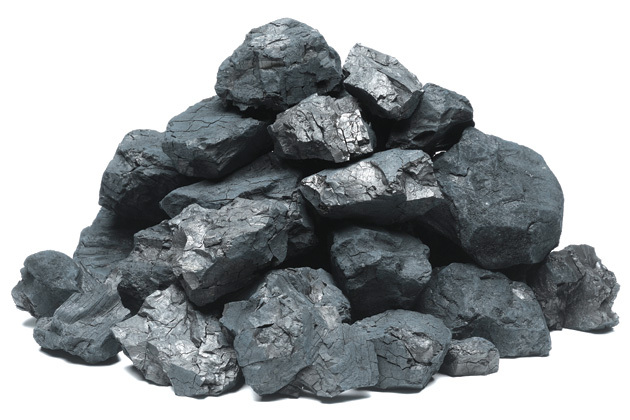 Donald Trump has found a new tool, a new weapon which seems to be a remarkably effective way of getting a favourable response. Without debate and without even being in office. House Republicans agreed Tuesday to withdraw the rules change that would have stripped the chamber’s outside ethics watchdog of its independence and power after heavy public backlash and tweets of disapproval from President-elect Donald Trump. Republican lawmakers agreed by unanimous consent in a closed-door emergency meeting Monday to strip the rules change from their overall rules package that the lower chamber is scheduled to vote on later in the day, according to a GOP aide. 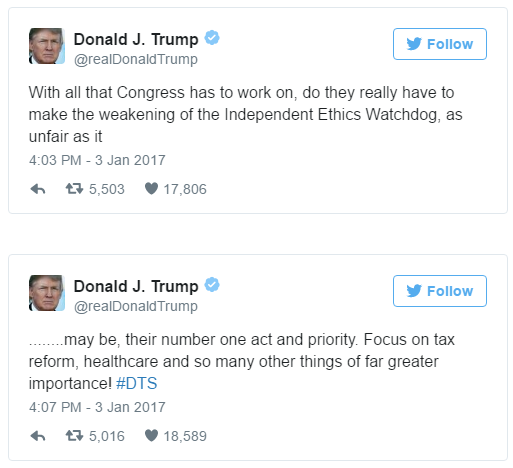 This came as the new Congress was supposed to gavel in, and just two hours after Mr. Trump tweeted that congressional Republicans shouldn’t be wasting their time with a major ethics change. On Monday night, a majority of Republicans voted to rename the Office of Congressional Ethics (OCE) to the Office of Congressional Complaint Review. The House Ethics Committee–whose members are lawmakers–will now oversee that outside office’s work. Under the change proposed by House Judiciary Committee Chairman Bob Goodlatte, R-Virginia, the outside office would not have been able to investigate anonymous tips, it couldn’t have had a spokesperson and it would have been barred from releasing its findings to the public. Members of the House Ethics Committee would also have been able to stop the office’s investigations. Two tweets and he got the House Republicans to backtrack. In two tweets he manged to do what Paul Ryan could not. Note that Trump gave the House Republicans who had secretly voted for the rule change, a face saving way to back off by terming the ethics watchdog as possibly “unfair”. It was a negotiation by twitter and a successful one at that. Posted in Behaviour, Politics, US | Comments Off on Trump starts governing, by tweet and before assuming office! Hard on the heels of Obama’s betrayal of Israel in the UN Security Council, now comes Erdogan’s accusation – and he says he has proof – that Obama has been supporting ISIS. Now Russia, Turkey and Iran have sidelined the US and the EU from the Syrian process, and Russia has announced today that peace talks between the Syrian government and opposition groups would begin in Kazakhstan. The Obama/Kerry strategy is in tatters as it is, and now Erdogan’s accusation gives weight to the suspicion that Obama has even been prepared to support ISIS and other terrorist organisations in his zeal to get rid of Assad. Erdogan made his accusationa at a press conference on Tuesday. ISLAMIC State militants are being supported by America, blasts Turkey’s President Tayyip Erdogan, who claims to have proof at his disposal. In the wake of two members of the Turkish military being savagely burnt to death by ISIS jihadis, Erdogan has launched a stinging attack on the Obama government, accusing it of supporting the terror cell. The 62-year-old, who recently survived a military coup, said: “They (US) were accusing us of supporting Islamic State. “Now they give support to terrorist groups including Daesh, YPG, PYD. It’s very clear. We have confirmed evidence, with pictures, photos and videos.” …..
Turkey has rushed tanks and heavy weapons to its border and blamed the US-led coalition for inadequate air support after Erdogan’s forces encountered deadly resistence from ISIS militants – 14 Turkish troops were killed. SIS claims it has killed 70 Turkish soldiers during the conflict and just a few days ago the warped death cult released a video of two Turkish men being burned alive. Turkey has entered into an arrangement with Russia and Iran whereby Erdogan’s forces will be awarded the strategic city of al-Bab should they wrestle it from ISIS’ clutches. Obama’s foreign policy legacy has been dominated by paralysis by analysis and is a legacy of many failures. And now even his intentions, it seems, were not always good. I can’t quite say “I told you so”, but I found both his winning the Republican nomination and then the election were not too surprising. The wins fitted my theory that there is a global anti-establishment, anti-political-correctness wave going on right now. Part of my theory is also that science in general, and political “science” in particular, has lost its skepticism and has become “consensus science” where confirmation bias reigns. Punditry of all kinds is given far too much weight and far too much respect and there is now a global push-back against the “consensus of experts” where the “experts” are appointed (and anointed) by newspapers and TV channels. But the electoral trends that put Donald J. Trump within striking distance of victory were clear long before Mr. Comey sent his letter. They were clear before WikiLeaks published hacked emails from the Democratic National Committee. They were even clear back in early July, before Mr. Comey excoriated Mrs. Clinton for using a private email server. It was clear from the start that Mrs. Clinton was struggling to reassemble the Obama coalition. …… Campaign lore has it that President Obama won thanks to a young, diverse, well-educated and metropolitan “coalition of the ascendant” — an emerging Democratic majority anchored in the new economy. Hispanic voters, in particular, were credited with Mr. Obama’s victory. But Mr. Obama would have won re-election even if he hadn’t won the Hispanic vote at all. He would have won even if the electorate had been as old and as white as it had been in 2004. ….. In 2016, Mr. Trump made huge gains among white working-class voters. It wasn’t just in the places where Democratic strength had been eroding for a long time, like western Pennsylvania. It was often in the places where Democrats had seemed resilient or even strong, like Scranton, Pa., and eastern Iowa. …….. The turnout probably increased among all major groups of voters — Hispanics, white Democrats, white Republicans — except black voters. The conclusive data is available in the Southern states where voters indicate their race on their voter registration forms, and they point toward a considerable decline in black turnout. In Georgia, the black share of the electorate fell to 27.6 percent from 29.9 percent, and in Louisiana it fell to 28.5 percent from 30.1 percent, according to the completed state turnout data. …….. Turnout dropped by 8 percent in the majority black wards of Philadelphia, while rising everywhere else in the city. …… The turnout in Detroit fell by 14 percent. Turnout fell in other industrial centers with a large black population, like Milwaukee and Flint, Mich. …….. Taken in totality, it appears that black turnout dropped somewhere between 5 percent and 10 percent — with few exceptions. Hispanic and Asian and female voters were, in the event, not the key to this election. The huge disappointment among women, not just in the US but all over the world, was entirely gender based and did not reflect the lack of any Clinton message. “Make America Great Again” resonated with whites but did not scare blacks too much. And Clinton had no real message for blacks except the continuation of the status quo – and that inspired nobody. Trump over-performed with whites and Clinton badly under-performed with blacks. So Trump was confirmed by the Electoral College. It is not certain though that this will end the state of denial that Clinton’s supporters and the Clinton news media are stuck in. The Democrats and Clinton’s campaign and her supporters are making much of her getting about 2.7 million votes more than Donald Trump – country wide – in the presidential election. This margin includes Clinton getting about 1.5 million more in New York than Trump and about 4.3 million more in California. But the race was never about the total popular vote but about winning the popular vote in each state and thereby winning the members of the Electoral College from that state. It is a mix of geography and population and not just population. It is the same mix of geography and population that gives the total number of members of Congress (Senate + House) from each state. In the 48 states other than New York and California, Donald Trump won about 3.1 million more votes than Hillary Clinton. Trump won 30 states compared to Clinton’s 20. Therefore he should have won – without faithless electors – 306 votes to Clinton’s 232. In the event, 2 electors defected from Trump while 5 defected from Clinton giving a final result of 304 for Trump and 227 for Clinton. Trump also won 2626 counties compared to Clinton’s 487 (AP data). But the number of counties in a state is of no relevance. The criticism of the Electoral College, now, by sore losers is just a little stupid. 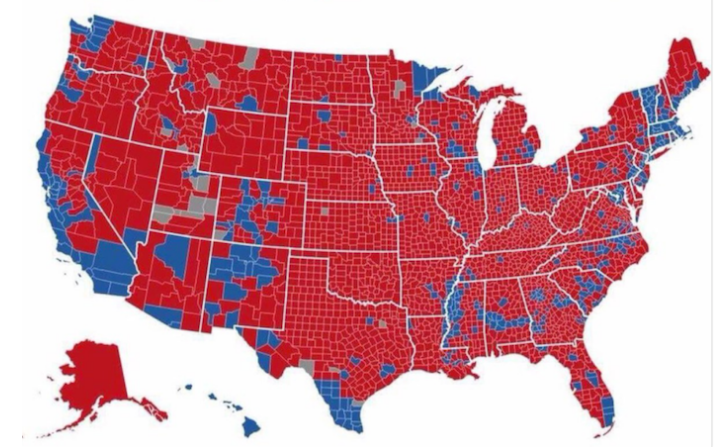 The game was the Electoral College and not the popular vote. The arguments being put forward about the popular vote by Clinton devotees are also a little stupid. Those arguments would require that China and India each would have 4 votes in the UN to one for the US (and Sweden would then have 0.03 of a vote). The counties only provide a picture of the geographic reach of the candidates. And the geographical picture is of an utter dominance of Republican counties. What has been apparent is that the US led coalition (and France in particular) have a lot vested with the Assad-rebels holed up in Aleppo. France has been particularly active in trying to get the Russians and Assad’s forces to agree to a cease-fire in Aleppo – ostensibly for humanitarian aid – but also for relieving the besieged rebels that they support. Of course the US coalition attacking Mosul in Iraq have not been quite so concerned about the civilians being used as human shields by ISIS. A new Islamic State attack on Palmyra from the Mosul region could be ‘orchestrated’ to divert the attention of Syrian government forces from Aleppo and spare the militants entrenched in the city, Russian Foreign Minister Sergey Lavrov said. The fact that Islamic State (IS, former ISIS/ISIL) militants launched their offensive on Palmyra from Iraq and “apparently from Mosul” and marched through the “territories patrolled by the aircraft of the US-led coalition makes one think that – and I really hope to be wrong here – that it was orchestrated and coordinated to give a respite to those thugs, who are entrenched in eastern Aleppo,” the foreign minister said during a press conference in Belgrade, Serbia, as he answered a question asked by RT. Lavrov went on to say that the US has been conducting a two-faced policy towards terrorist groups in Syria from the very beginning of the Syrian crisis. The US-led coalition is fighting Islamic State but is studiously avoiding targeting another terrorist group, which is Al-Qaeda-linked Al-Nusra Front, he said. “There is a significant number of reasons to believe that [Al-Nusra] is being spared as the most effective combat-capable force, which opposes the governmental [forces] of the ground in order to be used for overthrowing the legitimate Syrian government when the time comes,” Lavrov told journalists. …..
That the US is – even now – focused on regime change in Syria and is trying to assist the Al-Qaeda-linked Al-Nusra Front is not at all illogical. The Obama/Kerry strategy in Syria and Iraq is a maze of inconsistencies and fundamentally flawed. I wouldn’t be at all surprised if this Russian report held a great deal of truth. It sounds like just another conspiracy theory. The Russians hacked the Democrats and the Republicans the story goes. They released selected material from the Democrats via Wikileaks but did not do the same with the Republican material. This was to help Trump win. This is an “assessment” by the CIA (and 16 other intelligence agencies). The FBI is not so certain in their assessments. Note however that it is not contested that the material released by Wikileaks was genuine. In the 1980s most of the Iran-Contra stories were planted by the CIA. One remembers of course how the same constellation of agencies, led by the CIA, concluded on the presence of Saddam Hussain’s WMD. Here they even invented evidence for Colin Powell to present to the UN and make an utter fool of himself. One notes also that these same intelligence agencies all missed 9/11 though they had links with Bin Laden. They also missed – or chose to miss – the rise of ISIS completely. While the war of words continue about Russian hacking and the US Election, it is not fanciful to conclude that the CIA is “faking” news again. The CIA has and does spend a lot of effort on manipulating news not only abroad but also on US soil. Operation Mockingbird has now been well documented and was reported on by the US Congress in 1976. Operation Mockingbird was a campaign by the United States Central Intelligence Agency (CIA) to influence media during the 1950s, 1960s, and 1970s. 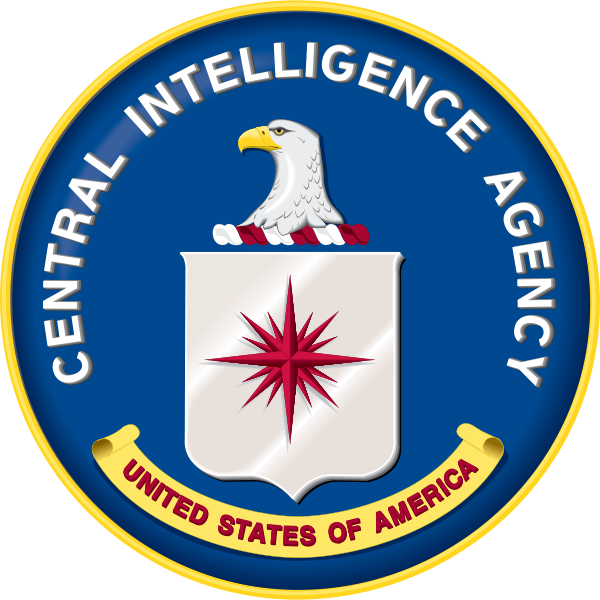 Begun in the 1950s, it was initially organized by Cord Meyer and Allen W. Dulles, and was later led by Frank Wisner after Dulles became the head of the CIA. The organization recruited leading American journalists into a propaganda network to help present the CIA’s views. It funded some student and cultural organizations and magazines as fronts. As it developed, it also worked to influence foreign media and political campaigns, in addition to activities by other operating units of the CIA. The CIA’s use of journalists continued unabated until 1973, when the program was scaled back, finally coming to a halt in 1976 when George H.W. Bush took over as director. In addition to earlier exposés of CIA activities in foreign affairs, in 1966, Ramparts magazine published an article revealing that the National Student Association was funded by the CIA. The United States Congress investigated the allegations and published a report in 1976. Other accounts were also published. The media operation was first called Mockingbird in Deborah Davis’s 1979 book, Katharine the Great: Katharine Graham and The Washington Post. The CIA fake news activities never stopped. Even the Washington Post wrote 2 weeks ago. I particularly like the quote from a CIA operative that “you could get a journalist cheaper than a good call girl, for a couple hundred dollars a month”. The activity has continued under the Obama Administration and is clearly still ongoing.